Happy Book Birthday FIRE FALLING by Elise Kova! Today is November 19th! 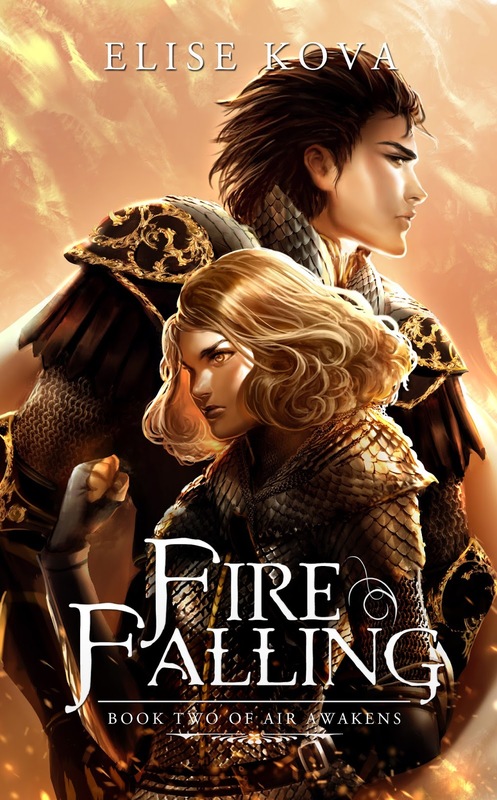 That means it is officially the release day of FIRE FALLING by Elise Kova! I am really excited for everyone to be able to finally read this one since I finished reading it in October and had to wait a whole month for people to finally read it and talk about it. I have been an avid fan of this series since I first hosted the cover reveal of Air Awakens back in May! MAY. 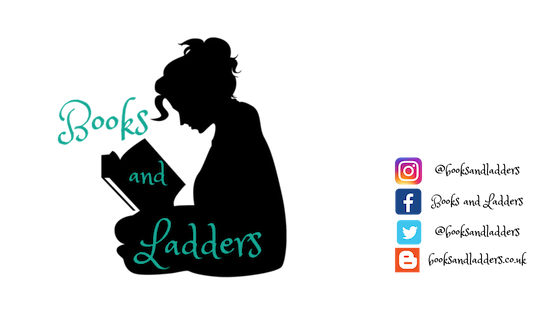 And since then I have reviewed Air Awakens, posted a cover reveal of Fire Falling, helped start the Air Awakens Fan Club on Goodreads, hosted a blog tour to find out everyone's Affinity, posted my review of Fire Falling, and posted a cover reveal of Earth's End. Wow, there has been a lot of good stuff. Along the way I have made some incredible friends, including the author Elise Kova. I am so grateful to Elise, Dani, and Iris for being the best friends I could ever ask for. This book means so much to me and I am so glad to be able to share it with you guys! If you haven't won one of my Air Awakens giveaways (yet), you will have a chance to win one in December during my Christmas giveaways! They start on December 1st and more information about those will be coming in the near future. Plus, I just scheduled a rafflecopter for an Air Awakens giveaway in January!